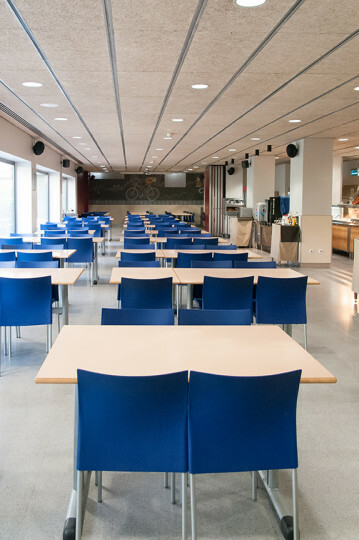 Pere Tarrés YH Barcelona is located in a modern building in a safe area. 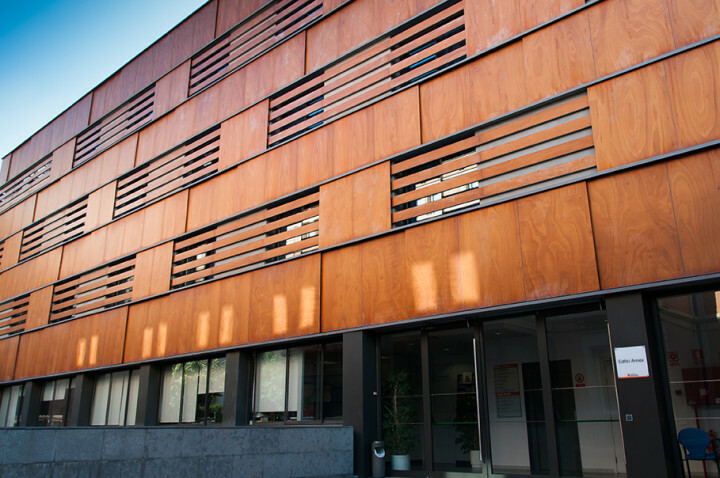 Well connected, with comfortable facilities and en suite bathrooms. 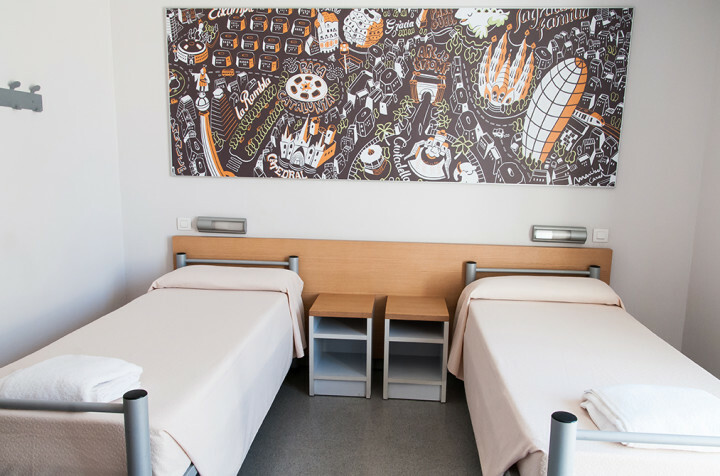 The Pere Tarrés hostel in Barcelona is a purposed-built youth hostel located in one of the safest districts of the city. 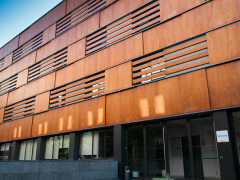 It has excellent transport links with easy access to metro and buses, and is close to FC Barcelona at Camp Nou. 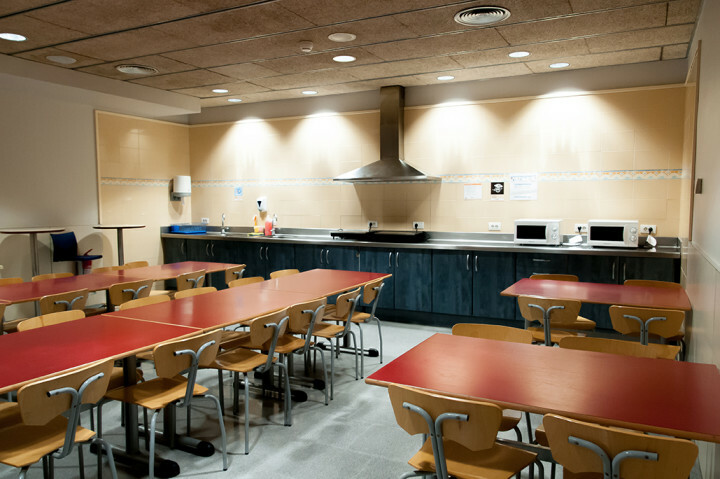 On offer are comfortable rooms, all with private bathroom, and modern facilities including fully equipped kitchen to prove your cooking abilities, free breakfast buffet and bed linen, free Wi-Fi and computers you can use. 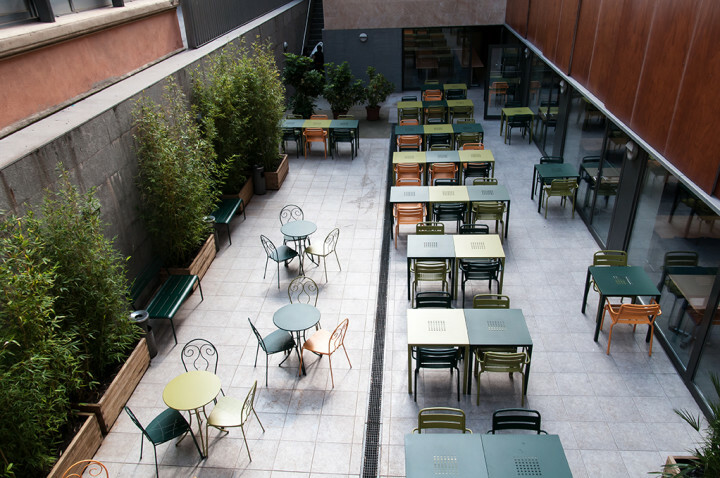 There’s also an amazing terrace where you can relax and chill-out with friends after sightseeing in the city. 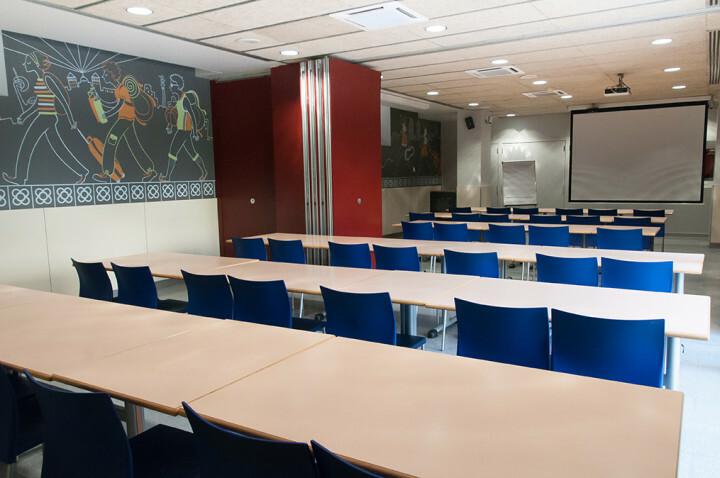 In less than 10 minutes from Pere Tarrés youth hostel you can be wandering the streets of La Rambla or the Gothic Quarter, visiting the monument of Christopher Columbus or marvelling at the wonderful architecture of Antoni Gaudi at Casa Batllo and Casa Mila. 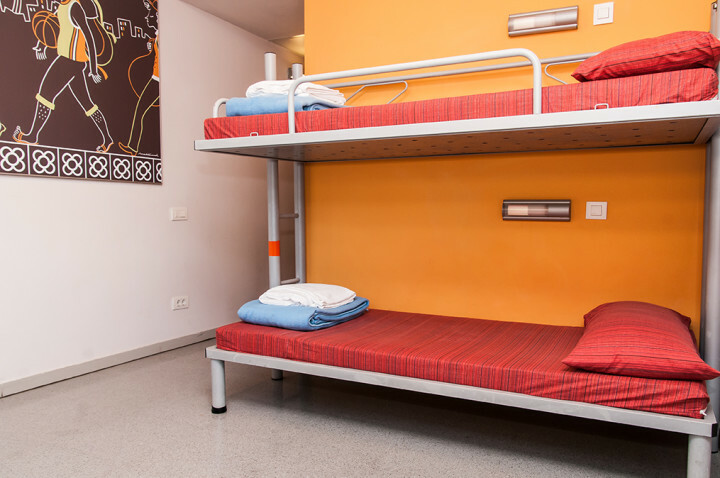 A non-member supplement of EUR 2.00 per person per night is payable on arrival at hostel. 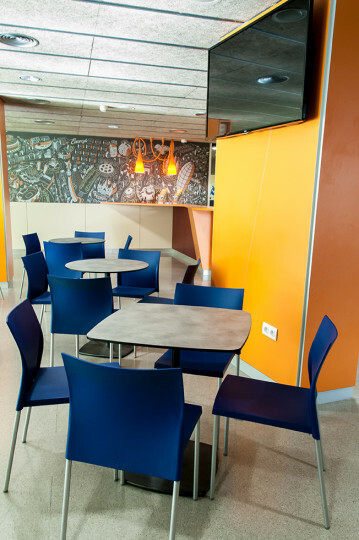 Train from airport to main train station Sants Estació > Take Metro (Line 3 - green line) get off at Maria Cristina. Lines 66, 67 and 68 to the city centre. 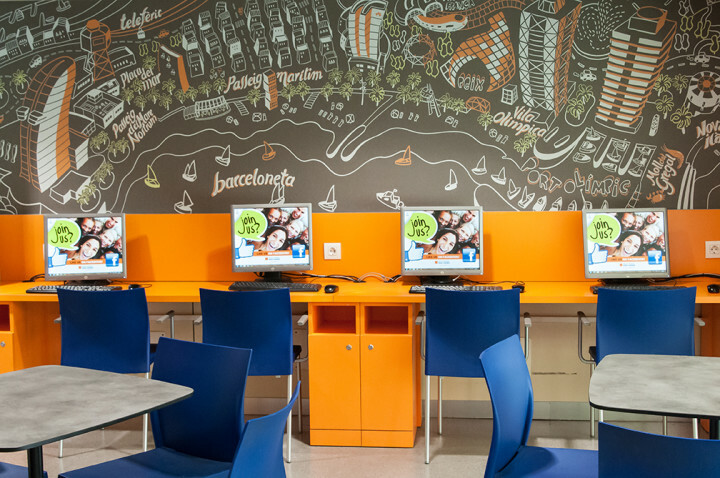 From port of Barcelona take underground line Line 3, stop Les Corts. Metro (Line 3 - green line) and get off at Maria Cristina.